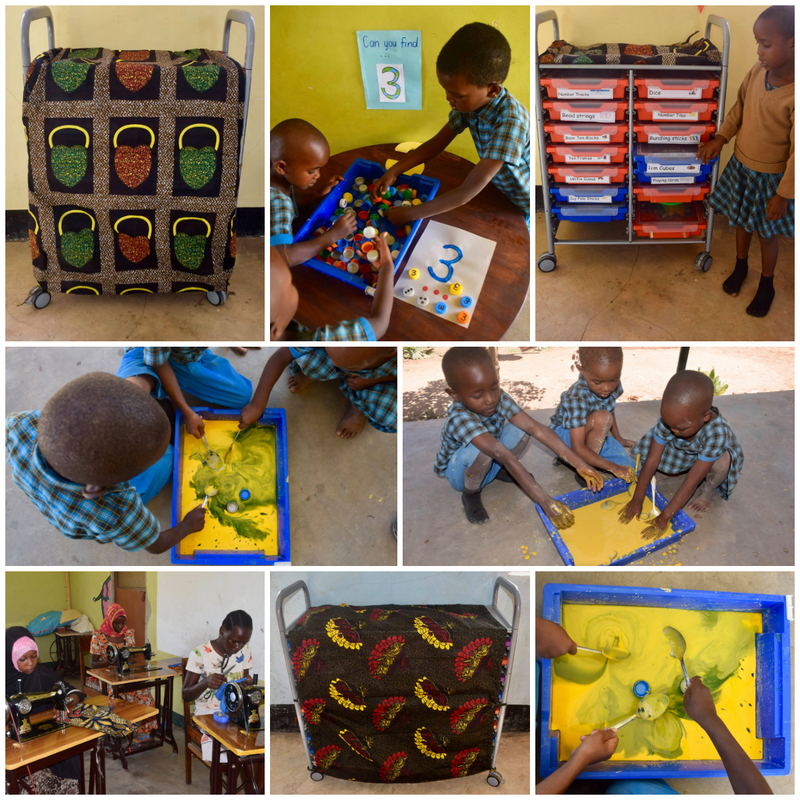 Gratnells has provided UK based charity, Gecko on the Move with a range of storage trolleys and trays to help them achieve their vision for the young children they work within Tanzania – East Africa. Gecko on the Move is a small, UK based, not for profit organisation founded by two passionate primary school teachers. 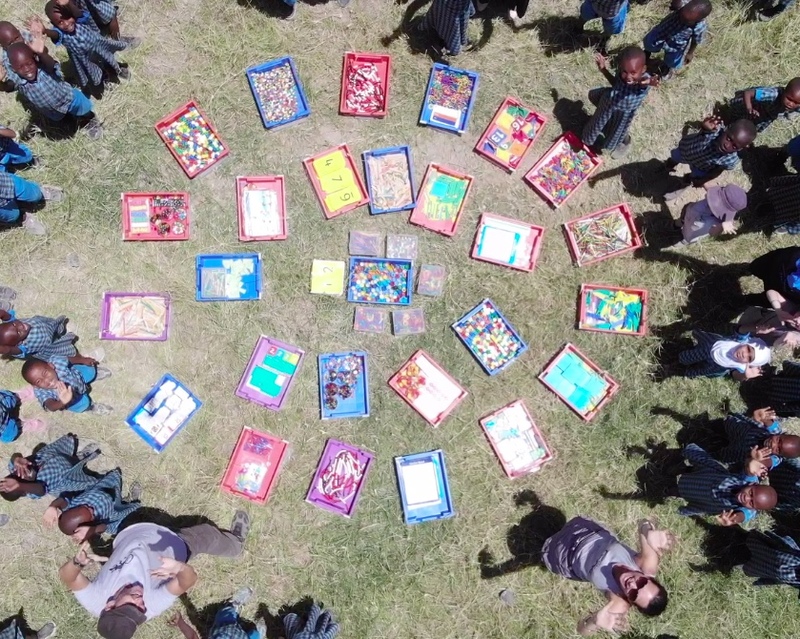 They work with the local Tanzanian primary school teachers and children, in Grades 1 to 3 and through in-service and workshops, to model and demonstrate good teaching methods and strategies for the teachers. Their vision is to bring teachers and children together, to connect, discover and create, through mathematics. Their mission is to improve the quality of mathematical learning for the children in resource-constrained schools and communities through teacher training and resources. Edx Education is an international supplier of maths and educational resources and manipulatives. They currently support the charity by providing them with a range of their own maths manipulatives, to help the teachers teach and the children to engage in hands-on learning. Gratnells and Edx Education work collaboratively in the middle east where the Edx manipulatives are partnered with Gratnells trays and inserts and are supplied to teachers in the form of CPD training. When Gecko on the Move was brought to our attention, we were keen to help and already knew that their product range could compliment the Edx donations in the form of What’s In My Tray activities and assist the Gecko team and Tanzanian teachers in their daily tasks. We recently donated a Double Callero Plus Trolley, a Treble Callero Plus trolley and a selection of trays, inserts and lids to the charity, to help them keep their valuable teaching manipulatives safe, clean and organised. Since the donation, Gecko has revealed that the trolleys, trays and inserts have made a massive difference to the organisation and they are now using the trays for sensory play with the children. The Callero Plus trolleys and trays make their daily tasks much easier and they can’t wait for the teachers and children to get involved each day. We recently received some lovely imagery from Gecko on the move since the donation and it is clear to see the children get much more out of the products then just storage. We’ve since made a second donation to the charity, which is due to be with them in mid-April 2019.